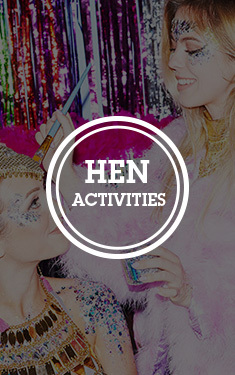 Pecker-adorned inanimate objects and hen parties go hand in hand. We tend to find that adding a little willy, or better still, two little willies, to anything, makes it instantly a million times better. 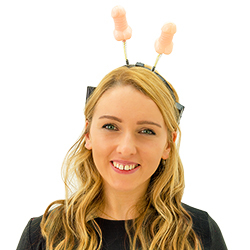 These boppers are a failsafe way to get you noticed and the perfect chic-meets-chav combo. And what’s better still, these perky peckers have the ability to light up – meaning that when you wear them in a club, you’ll be instantly recognisable. Battery operated, these fabulous boppers will last you ages; making these a truly priceless purchase.